1 What Are the Best Vitamins for Women? Vitamin deficiencies are common in everyone, especially among women. Let’s find out what are Best Vitamins for Women? The Dietary recommendations are beneficial for both men and women, but women have different needs when it comes to vitamins. When compared to the last few decades women are more conscious about health than what they were back. Women are responsible for bearing children and for raising them. They need to look after their health not only during the childbearing years but also afterwards to prevent the genesis of diseases like breast cancer. Also Read: How to loose belly fat faster? The Women are often found to neglect their health as they serve the needs of their family. But, nowadays women slowly realise that they need to take care of their health. 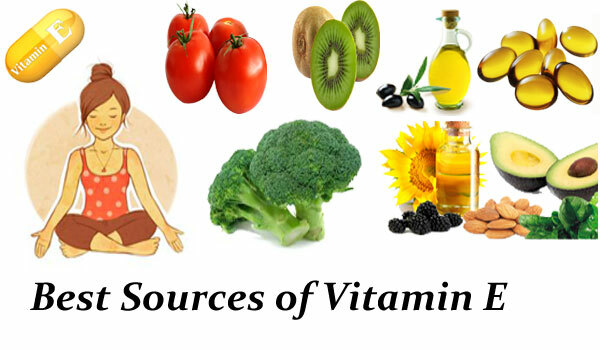 Now a common question arises in your mind is What are the Best Vitamins for Women to improve their health. Let’s check the solution in this article. A wide variety of fruits & vegetables which provide different minerals and vitamins for staying healthy. In our day to day life, we should consume a balanced amounts of Vitamins and minerals. The Vitamins are the essential chemicals which are vital to helping the body function properly. As one age, it is a need to increase the intake of vitamins not only for ensuring good health and a strong immune system and also for younger looking skin as well as. A vitamin deficiency may contribute to some serious health issues. Let’s find out what vitamins women should take from the following sections. A healthy diet plan is one which includes the right combination of vitamins and minerals. The recent studies have found other benefits of vitamins which including a boost in brainpower as you age. check the Best vitamins for women from the following sections. As per the report published by the PRB (Population Referee Bureau), vitamin deficiencies in women create a dangerous cycle that poses a variety of threats. The Vitamin deficiency weakens women’s ability to endure childbirth and makes them more prone to infections. The post-menopausal women are less immune to disorders like osteoporosis when they’re low in nutrients like calcium, vitamin K, vitamin D and at a grave risk of losing their vision when they fall short in antioxidants like vitamin C and vitamin A. Check Best Health Supplements for women in menopause. Check the essential vitamins for women’s health and top 10 supplements for women in this article. Best multivitamin for women in 20s is mentioned below. The Vitamin A contains antioxidant properties. This Vitamin is one of the Best vitamins for women. Women of all ages need vitamin A which helps in building and strengthening bones, teeth, soft tissue, skin and mucous membranes. The Vitamin A also improves vision, and reduces the risk of chronic illness, boosts the immune system and slows down the ageing process. Vitamin A has many beneficial properties for women. Check the benefits of Vitamin A. Helps to strengthen the bones, skin, soft tissues, teeth, and mucous membranes. Slow downs the ageing process. 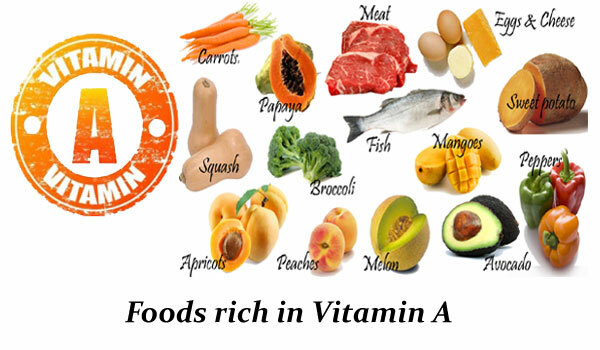 Let us take a look at the Foods that are rich in vitamin A. The Vitamin B1 or Thiamine is part of an enzyme that is required for many functions. Thiamine is adequate for Metabolic disorders. The Vitamin B1 is one of the Best vitamins for women. The Consumption of thiamine helps correct metabolic disorders associated with genetic diseases, including Leigh’s disease, maple syrup urine disease, and others. Vitamin B1 boosts the energy metabolism effectively. Thiamine is vital for the nervous system to function effectively. Vitamin B1 is found in the following food items in small or moderate amounts. The Vitamin B2 is also known as Riboflavin is the second of eight B vitamins. The Riboflavin is an antioxidant helps to produce energy to rid the body of free radicals. 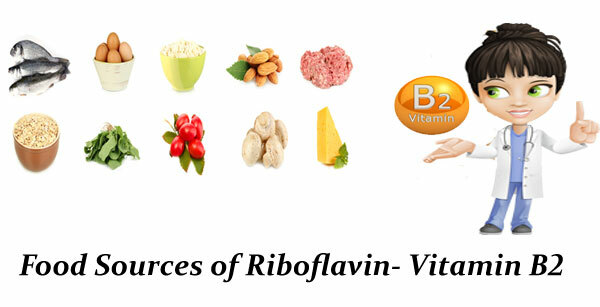 This Riboflavin is also needed to assist the body change vitamin B6 and folate into usable forms. Other important functions of vitamin B2 includes the body growth and red blood cell production. Vitamin B2 helpful for Cancer Prevention. It help to Prevent migraine headaches. This Vitamin will help to Preventing cataracts. It is essential for Energy production and metabolic processes in the body. The Vitamin B2 will help to maintain a good health. Riboflavin will help one to get adequate energy. Vitamin B2 helps to strengthen the immune system. The Vitamin B2 reduces the tingling or numbness that is felt by diabetic patients. It helps to the reduction of stress and anxiety, fatigue. Vitamin B3 is especially balancing blood cholesterol levels. The Niacin is a part of the vitamin B which is helpful for maintaining a healthy cardiovascular system and metabolism. Also, niacin or Vitamin B3 helps with brain function, healthy skin formation, and maintenance, and even preventing or treating diabetes. 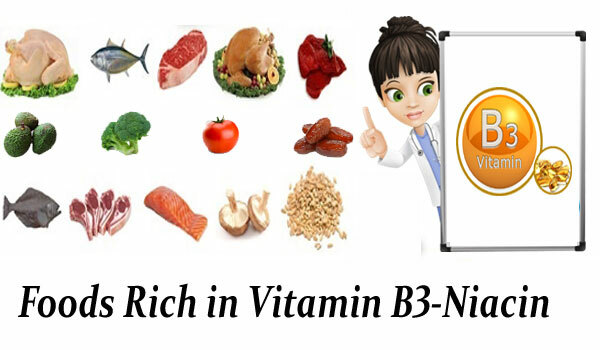 The Vitamin B3 is one of the Best vitamins for women. 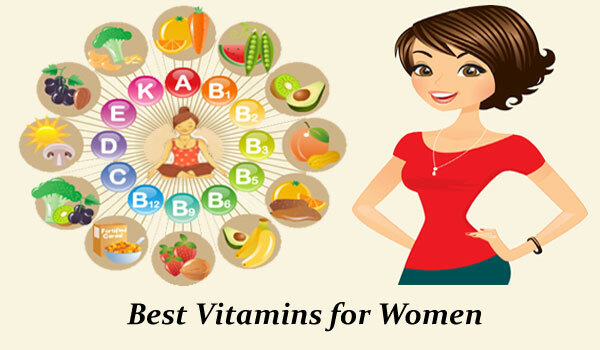 Let us take a look at the Best Vitamins for Women- Vitamin B3 benefits. The Vitamin B3 has anti-aging properties which help women look younger. Niacin increases the ability of their skin to retain moisture for ageing women. Vitamin B3 helps with brain function. If skin is inflamed, the hydration levels are boosted by this vitamin to reduce redness. This Vitamine contributes to increasing the healthy cholesterol levels and lowers the triglycerides or the fats in the blood. Vitamine B3 is often found in creams, lotions, and serums. This Vitamin Provides Relief from Arthritis Pain. Have you ever check what vitamins should women take in pregnancy? Let’s find out the important vitamins for women’s health here. The Vitamin B6 also known as pyridoxine which helps the body to turn food into energy. The Pyridoxine can also help the body fight against infections. The Pregnant and breastfeeding women need B6 to help their babies’ brains develop normally. The Vitamin B6 is used to promote many vital functions of the body. Vitamin B6 is one of the best vitamins for women in pregnancy period. Vitamin B6 helps to a healthy immune system. Pyridoxine contributes to producing particular brain chemicals and hormones which in turn can help reduce depression, heart diseases, and memory loss. Vitamin B6 can help to maintain the blood sugar levels. 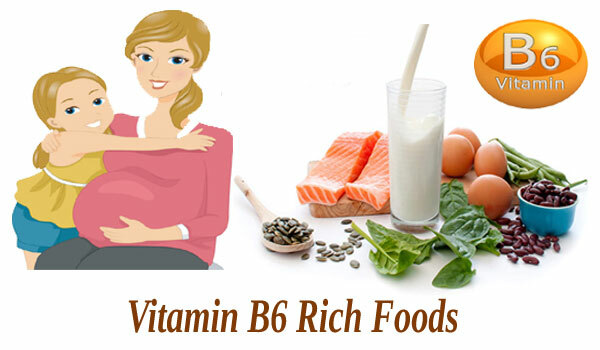 The Consumption of Vitamin B6 is good for Pregnant women who are suffering from anaemia and morning sickness. The Vitamin B6 is one of the Best vitamins for women. There are many food groups that one can take up to increase the level of this vitamin in their system. The Vitamin B7 also known as biotin and Vitamin H which is a water-soluble nutrient. The Biotin is a part of the B vitamin family. This vitamin help to support adrenal function, maintain a healthy nervous system and are necessary for critical metabolic processes. The Vitamin B7 is essential for the metabolism of carbohydrate and fat. Biotin can help in the formation of glucose and fatty acids. Vitamin B7 prevents and treats biotin deficiency associated with pregnancy, malnutrition and rapid weight loss. 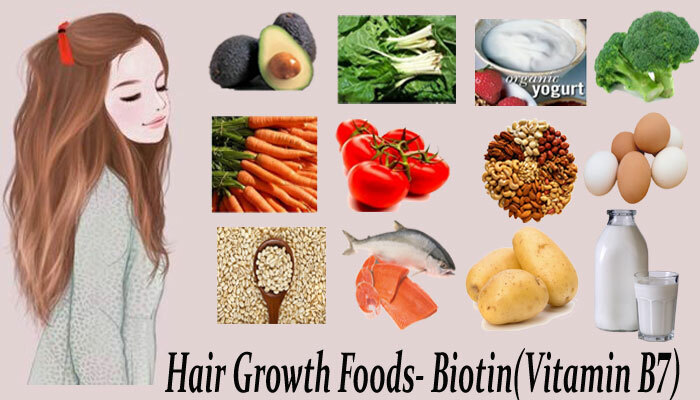 Biotin is orally used for hair loss, mild depression, Brittle nails, skin rash in infants, diabetes and brittle nails. Maintains normal cholesterol levels and increases bone growth and bone marrow. 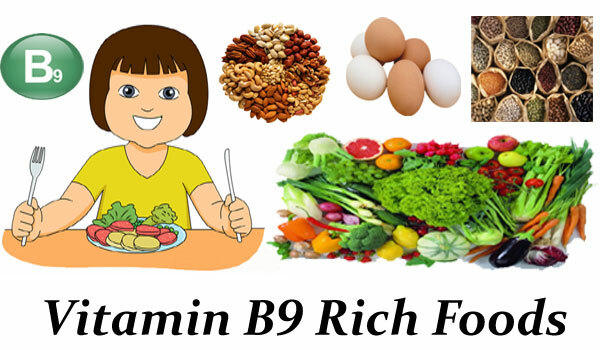 Vitamin B9 is also known as folic acid or folate which is a water-soluble vitamin. 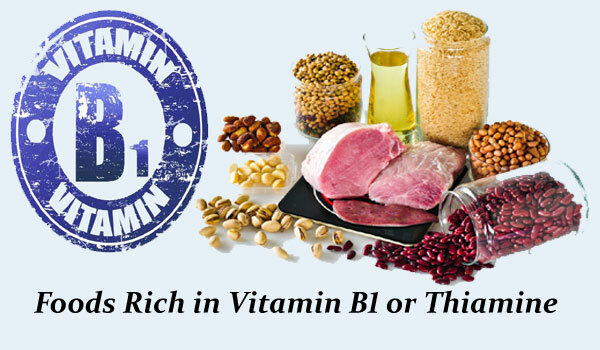 B9 Vitamin is part of the B-vitamin family. The folate helps and support adrenal function, calm and maintain a healthy nervous system, and are necessary for key metabolic processes. Folate occurs naturally in foods, while folic acid is the synthetic form of folate. This vitamin is known to be a great friend to maintaining a healthy system in women. This vitamin B9 is known to be a great friend to maintaining a healthy system in women. It prevents the risk of serious diseases like heart attacks, lung cancer. Folic acid or Vitamin B9 helps in strengthening the nervous system and digestion. Vitamin B9 enhances the body’s energy reservoir and it a provider of strong immune power. Help to Alzheimer’s and counter depression. Fetal development and fertility are promoted in women by this vitamin. 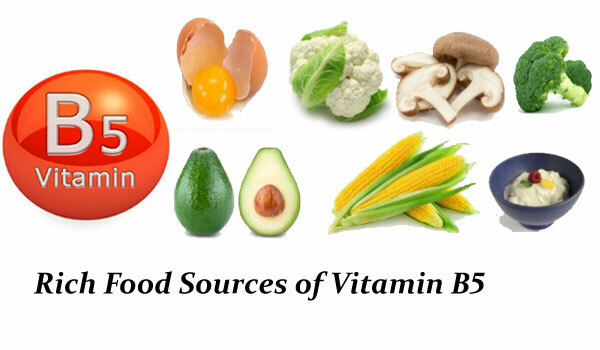 One can gain vitamin B9 from the following food. Dark green and leafy vegetables. The Vitamin D has several important functions which regulate the absorption of calcium and phosphorous. This vitamin facilitates the normal immune system function. For the healthy growth and development of bones and teeth, sufficient amount of vitamin D consumption is important. Vitamin D is the best vitamins for women in their 20s. The D vitamin improves the resistance to certain diseases. Usually, 80% to 90% of Vitamine D is what the body gets through exposure to sunlight. Vitamin D can also be made in the laboratory as medicine.The vitamin D is a fat-soluble vitamin that is obtained mainly from sunlight. It is known to activate calcium and phosphorus which are the minerals required to keep the bone strong. 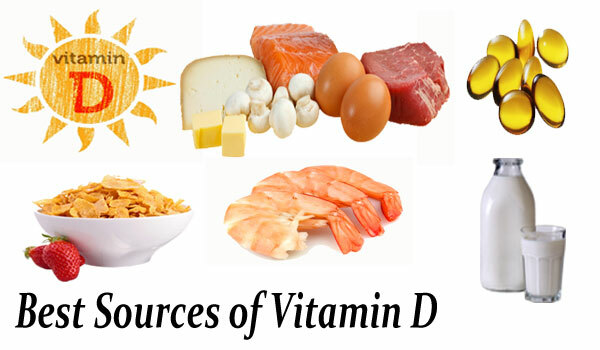 By the consumption of Vitamin D reduces the risk of flu and Healthy pregnancy. Vitamin D helps to reduce the risk of multiple sclerosis. This Vitamin boosts weight loss and improved muscle function. It provides protection from Cardiovascular Diseases, tooth and gum disease. Vitamin D aids Type II diabetes management by regulate insulin levels. Cancer, rheumatoid arthritis and other ailments like depression are resolved by stepping up the dosage of vitamin D.
It is known to reduce the symptoms of Premenstrual Syndrome. It prevents bone diseases like osteoporosis. Vitamin K is a is a Fat-Soluble Vitamin which plays a key role in preventing excessive bleeding and helping the blood clot. Typically vitamin K is not used as a dietary supplement like other vitamins mentioned above. This Vitamin is a group of compounds (vitamin K1 and vitamin K2). 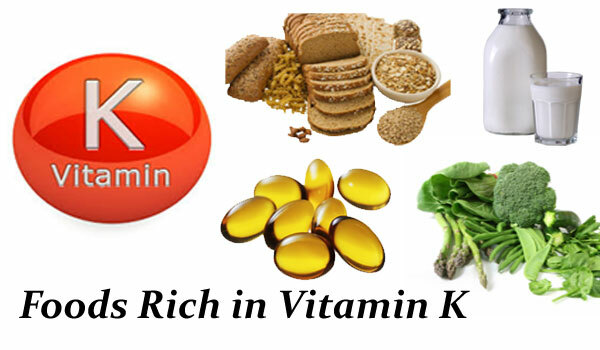 Vitamin K1 is obtained from vegetables and leafy greens. The Vitamin K2 is a group of compounds mainly derived from eggs, meats, cheeses, and synthesised by bacteria. As one age, vitamin K is necessary for maintaining the bone health and normal blood functions. It will help to promote strong bones. Vitamin K Helps Prevent Cancer. This Vitamin helps to maintain normal blood clotting function. Vitamin K reduces the risk of different kinds of heart disease. Help to fortify the immune system as well as provide energy. Vitamin E is a fat-soluble antioxidant which helps protect cell membranes against damage caused by free radicals. This vitamin also prevents the oxidation of Low-density lipoprotein cholesterol. The term vitamin E encompasses a group of eight compounds, called tocopherols and tocotrienols; that comprise the vitamin complex as it is found in nature. Vitamin E is the one of the best vitamins for Women. If one takes up food rich in vitamin E they will be able to enjoy healthy skin and hair. It is used in most skin and hair care products. Let’s find out the Best Vitamins for women – Vitamin E.
Vitamin E is used in the treatment of diabetes and its complication. This Vitamin is necessary for the functional maintenance of skeletal, cardiac, and smooth muscle. Vitamin E is extremely useful in naturally slowing ageing. Helps PMS Symptoms and decrease pain severity and keep your menstrual cycle regulated. Vitamin E is helpful for repair of damage Skin. Improves Hair Growth, Vision and Balances Cholesterol. It helps to the prevention of memory loss and certain cancers. Prevents serious diseases like heart attack. Vitamin B12 is essential for the formation of red blood cells and for the proper functioning and health of nerve tissue. It is that women consume food products that are rich in vitamin B12 as it helps many of the functions in the body. 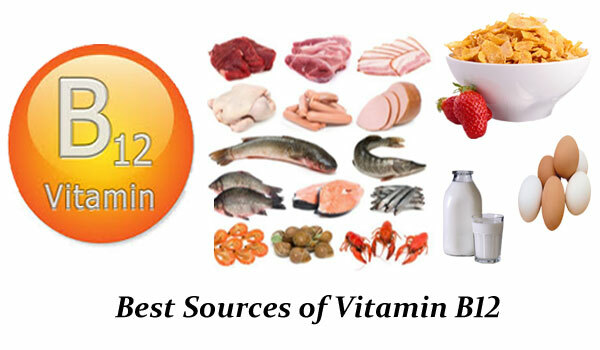 Vitamin B12 help to convert carbohydrates into glucose in the body. This Vitamin is essential for multiple metabolic functions addressing like enzyme production, DNA synthesis. Vitamin B12 benefits the central nervous system by boosts the mood regulation. This Vitamin Prevents Memory Loss. Lowers Risk of Neurodegenerative Disease like Alzheimer’s disease and dementia. Controls high cholesterol and high blood pressure levels. Required for hormonal balance and adrenal fatigue. Deficiency of the vitamin B12 can lead to depression, confusion and irritability as well as mouth and tongue inflammations. The Following foods ensure that best Vitamin for Women-B13 is taken in right proportions. 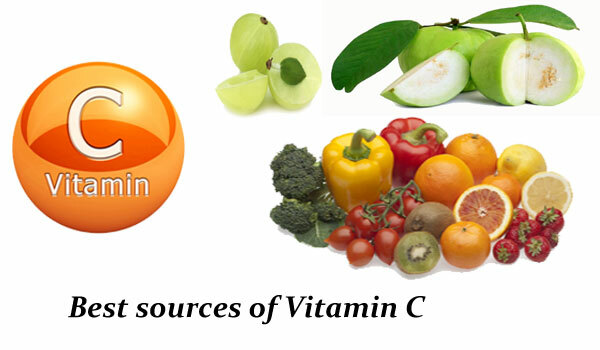 The Vitamin C helps to make a protein collagen which supports tendons, ligaments and blood vessels. This vitamin keeps the skin healthy and other organs together. Vitamin C helps strengthen our immunity system and improves the absorption of iron from plant-based foods and protecting us from diseases. This Vitamin is needed for the repair and growth of tissues in our body. Usually, our body does not store Vitamin C in its tissues, so it needs to consume it on a regular basis. Most of the women are aware of the benefits of vitamin C and its sources as it helps to boost the immunity levels. There are many health benefits as well that this vitamin provides. This Vitamin fastens up the healing process. Improves the growth of tissues. Reduces the serious diseases like of heart attack and Cancer. Prevents Common Cold and improves Immunity. Decreases the probability of Hypertension and Stress. Help to lose fat and maintain the healthy weight. Prevents Cataracts, Diabetes and Asthma. The Pantothenic acid is a vitamin which is also known as vitamin B5. The Vitamin B5 is widely found in both plants and animals including vegetables, meat, cereal grains, legumes, eggs, and milk. This is a vitamin that is not mentioned frequently, but it has its unique role to play. It helps in the proper functioning of several enzymes. Used for treating dietary deficiencies, acne, alcoholism, and allergies. Pantothenic acid improves Energy Production and Fat Metabolism.